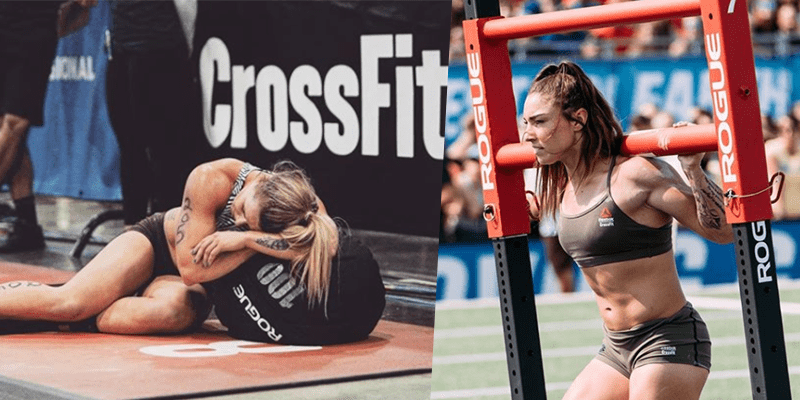 Kirsten Pedri competed at 2017 CrossFit Games. She is owner at CrossFit Davis in California and proud granddaughter of Grandma Betty, 96 y.o. CrossFitter.